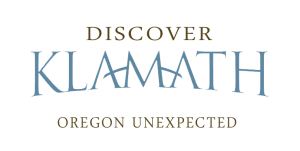 Descend 30 feet below a major highway into the longest lava tube in Oregon! Explore the indoor and outdoor exhibits, wildlife in natural-like habitats, and living history demonstrations to help people discover and appreciate the high desert environment! 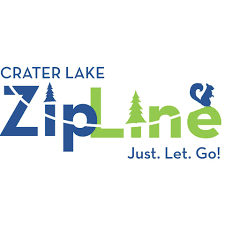 Spend more time in the air than on the ground at Crater Lake Zipline, one of the top three zipline courses in the nation! Have a sleepover in a caboose and relive a half century of railroad history at Railroad Park! Train Mountain in Chiloquin holds two world records that other train parks would love to beat. See how some of the biggest game fish get their start at this famous fish hatchery.